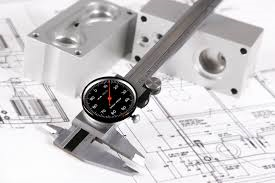 We are River City Machine & Tool, Inc., a full service machine shop, located in Louisville, KY. We strive in providing professional manufacturing and design solutions. We have a fast, courteous staff that specialized in repairs, modifications, prototypes, complete fabrication and quality production. 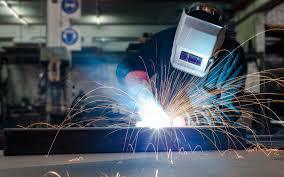 We work with a wide variety of industries from small manufacturers to larger companies. We are experience and capable of communicating and working easily with anyone within your company. 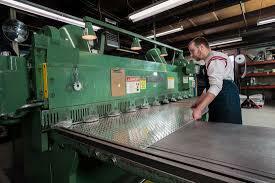 We have a variety of machines we work with and are able to fabricate many different types of parts and products. We proudly offer a large variety of services and capabilities from our facility. We are capable of shearing up to 1/4 Inch Thick X 10 Foot Long material. 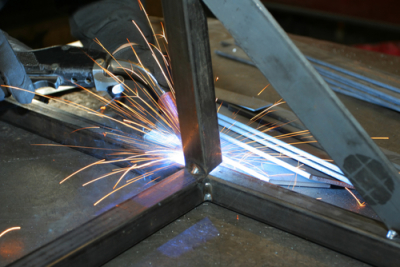 We are a full service machine shop capable of welding aluminum, stainless and steel. 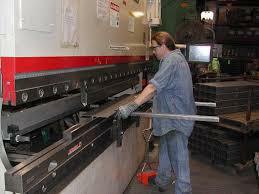 We have the capacity to form up to 3/8 Inch Thick X 14 Foot long material.